The Agapé Collection includes everything in the Ludus Collection with some extra additions that make the film that much more spectacular. 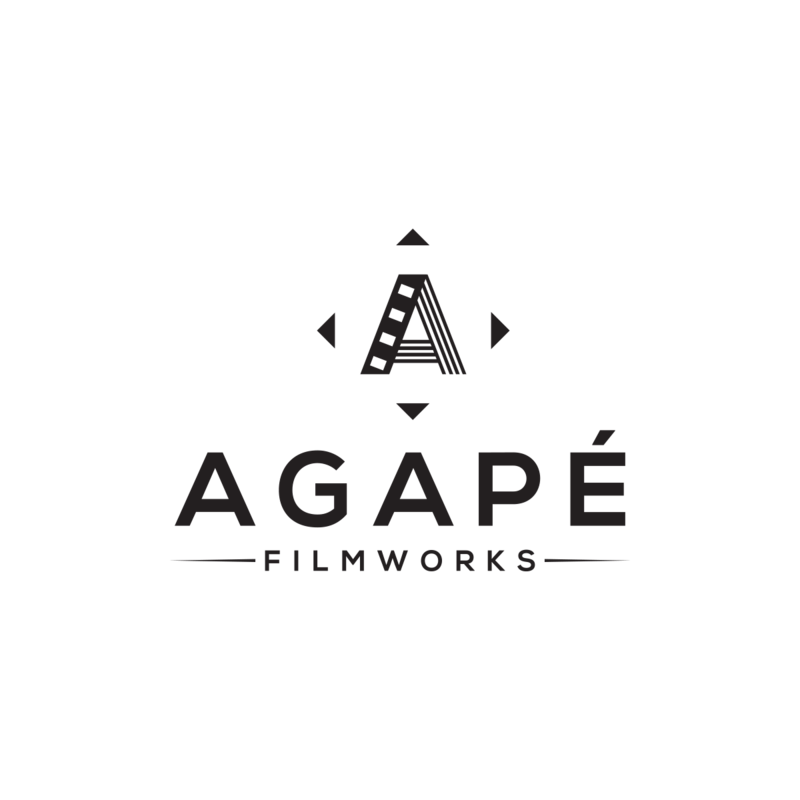 Relive the full emotional impact of your wedding day all over again with a film that covers so much more while keeping the same elegant quality included in every Agapé Filmworks wedding film. Wedding films are our specialty. To us, you are not just another couple. Your story matters, so make your story timeless with an Agape Filmworks wedding film.